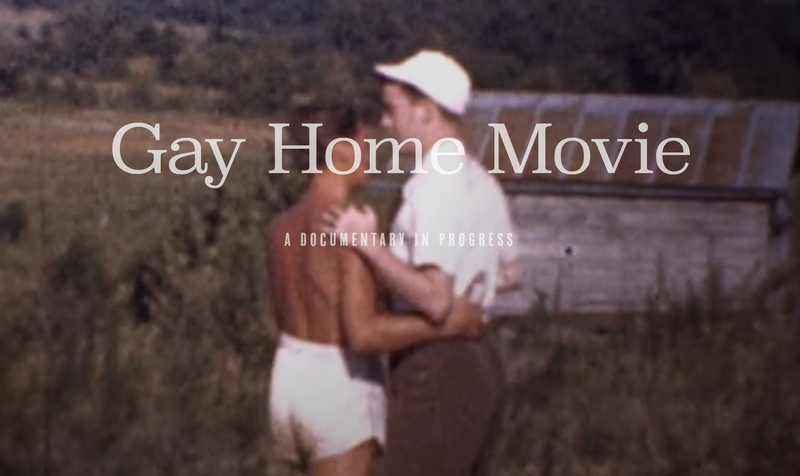 Unfortunately between the time I wrote this post and today, the video of the 1945 Gay Home Movie on YouTube came down. The video in question was discovered by St. Louis filmmaker Geoff Story when he stumbled upon some old film reels at an estate sale at a mansion on Lindell Boulevard in St. Louis, which used to be the home of the now-deceased Buddy Walton. Fortunately you can still watch the brief video here. This entry was posted in Gay, Video and tagged BosGuy, Boston Guy, Vintage Gay. Bookmark the permalink.